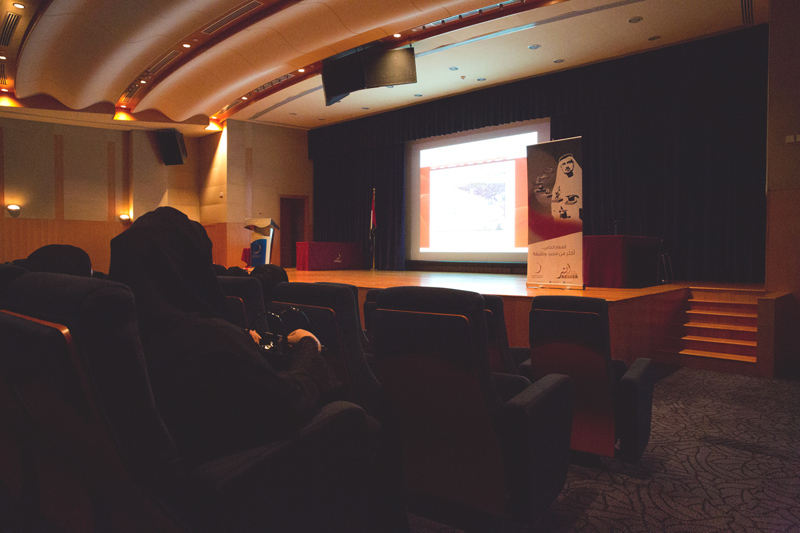 Zayed University students in Abu Dhabi and Dubai were able to livestream yesterday’s panel discussion which took place in UAEU in the presence of His Highness Sheikh Mansour bin Zayed Al Nahyan, Deputy Prime Minister and Minister of Presidential Affairs, part of “Absher” initiative. “Absher” is an initiative launched by His Highness Sheikh Khalifa Bin Zayed Al Nahyan, President of the UAE, with the objective to provide all means of stability and welfare for UAE citizens by enhancing their participation in the labor market. The Absher Initiative implemented under the directives of His Highness Sheikh Khalifa Bin Zayed Al Nahyan, the President of the UAE, and the patronage of His Highness Sheikh Mansour bin Zayed Al Nahyan, Deputy Prime Minister and Minister of Presidential Affairs, intends to provide job opportunities for UAE nationals based on a clear strategy that is integrated under the principles of the UAE Vision 2021. 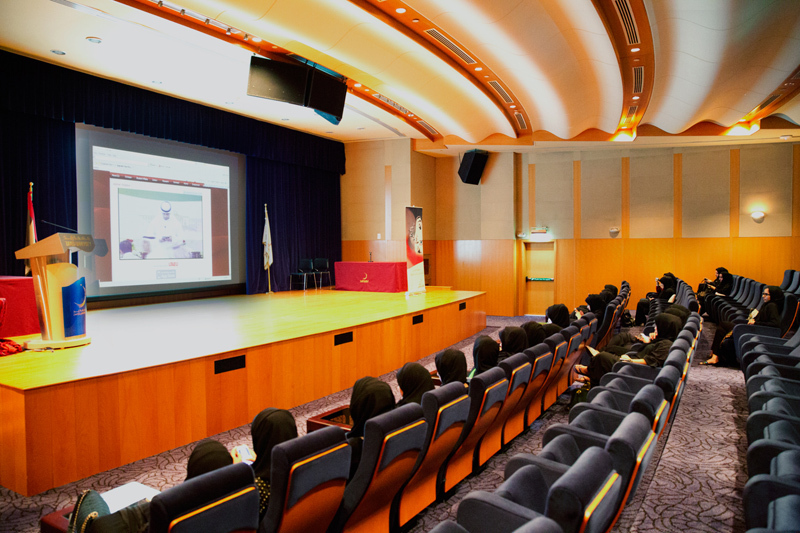 Zayed University students were enabled to watch the live panel discussion on and off campus, using Ankabut Technology, which interconnects universities with a 10G backbone and 1G access links via Optic Fibers. Minister of State and President of Zayed University, Her Highness Dr. Maitha AlShamsi endorsed the use of Ankabut Technology, as it greatly promotes the adoption of mobile education applications and the investment on technological tools and innovation, all of which falls in line with the Mobile Government initiative.